Hot winter days make screen doors in Simi Valley a must | Screen Door and Window Screen Repair and Replacement Simi Valley, Thousand Oaks and Surrounding Areas. 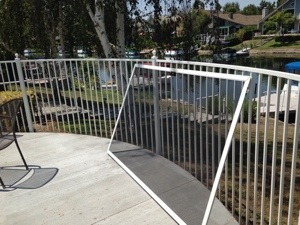 Looks like we won’t be able to wait for spring time to start fixing out screen doors in Simi Valley. With this type of weather you will need to open your screen doors sooner than later. Econo Screens mobile screen door repair and replacement service is fully equipted for all size screen jobs. WE will come to you for a free estimate of all work need and we do give written quotes.